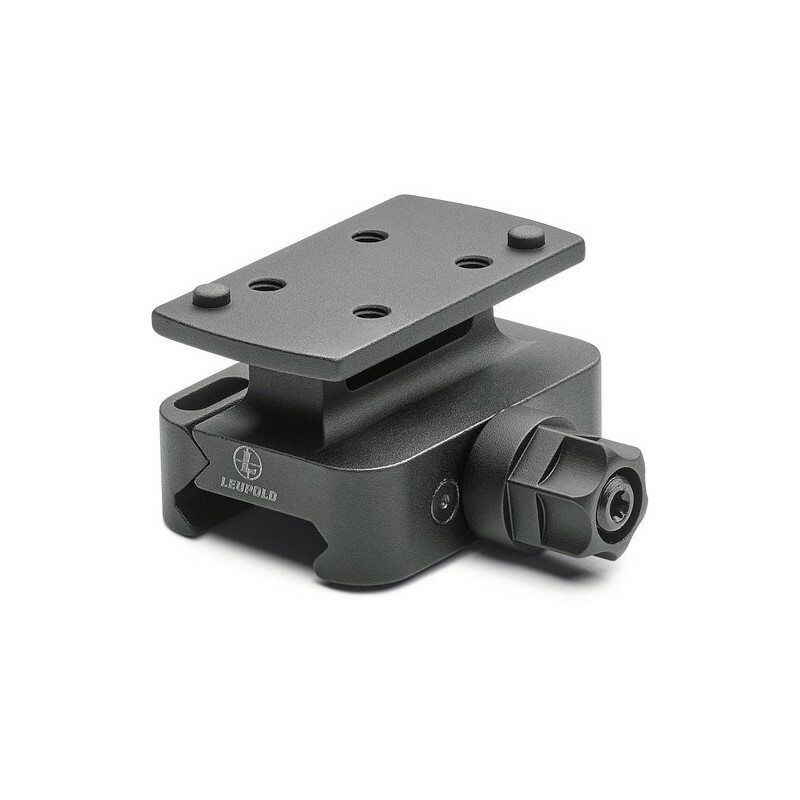 DP Pro AR DLOC Mount puts the DeltaPoint Pro at the perfect height on your AR platform. The DLOC allows quick detach and reattach. 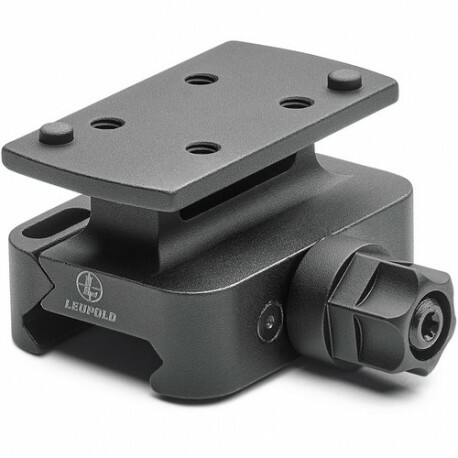 Get the most from your AR with both eyes open using a DeltaPoint Pro Red Dot. Lightweight Aluminum. Made in the USA.